Hey Police Man welcome to new Impossible Police Tracks Simulator game where you can drive amazing Police Car and chase heights to touch the skies like a professional driver and legend. 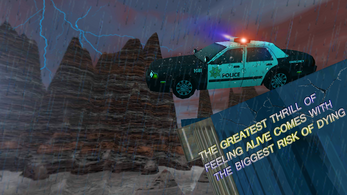 Driving Police car on impossible steel container tracks that are at sky high is very dangerous and risky task. For this you need real Police Car driving skills. 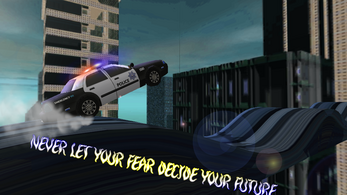 If you love driving police cars or stylish vehicles then this police car impossible stunt simulator game is for you. Get behind the wheel of a Police Car with big steering in hand to perform your duty as a legend Police Car driver. 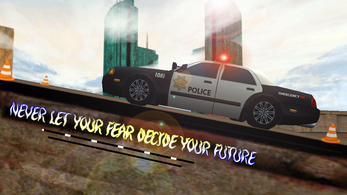 While controlling Police car impossible stunts tracks driving take care of obstacles and heights other wise your car will be crashed. 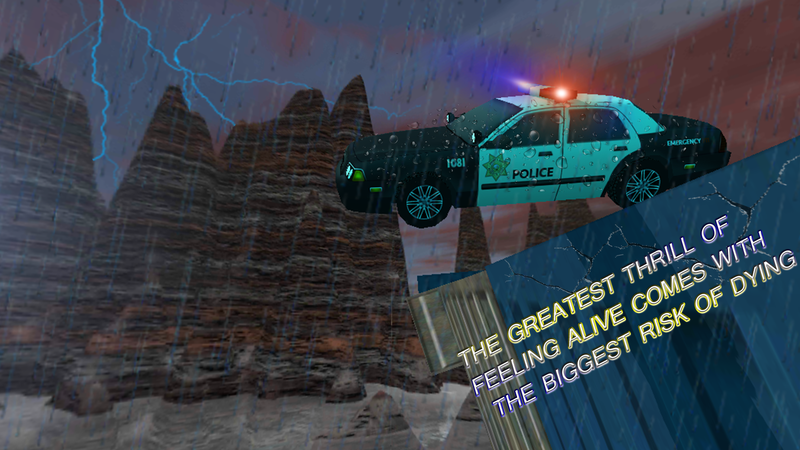 Roads are impossible to drive and one mistake can cause a huge destruction to a Police Car. 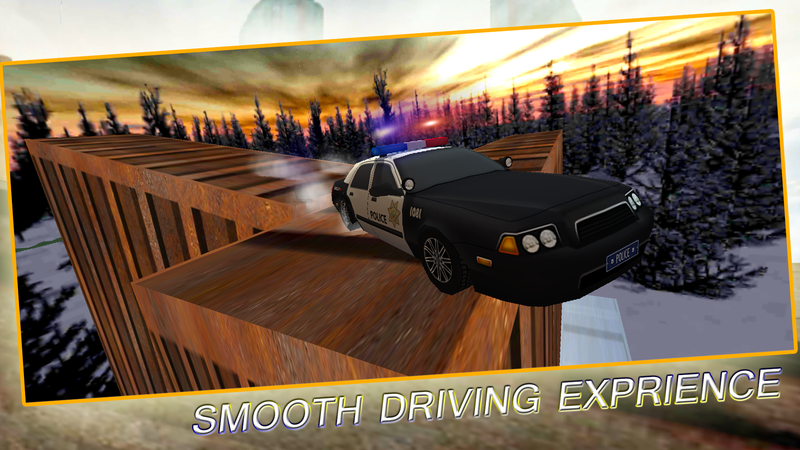 Drift your police car and target the maximum score to achieve rewards. 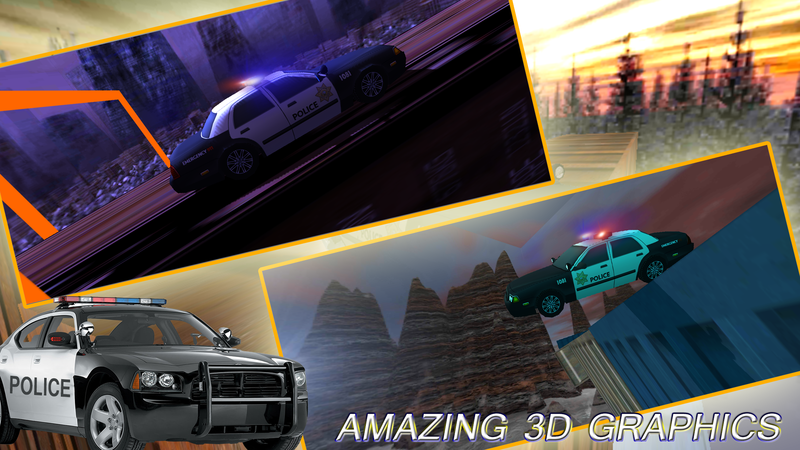 This Police Car Impossible Stunt Track Game adventure is a thrilling offroad driving game with freestyle feat and insane stunts on crazy heights. This simulator game of 2017 is a test and training for drivers who have height phobias. As a unpossible racer climb massive gravity defying grand paths in impossible tracks driving simulator game of 2017. The only hurdle in your way is time and challenging hurdles. - Amazing tracks dangerous sharp turns with jumps and obstacles and Steel Containers.